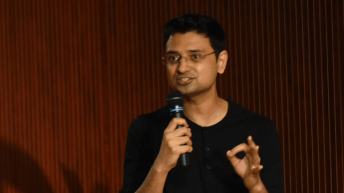 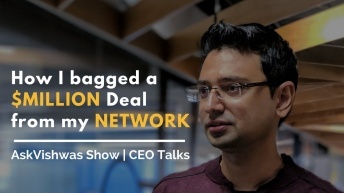 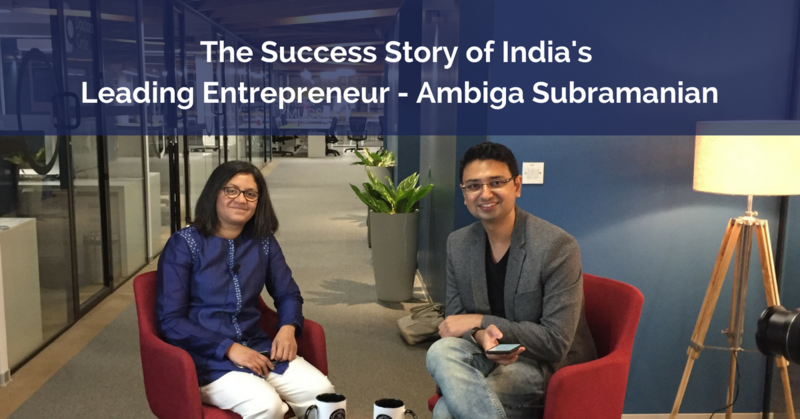 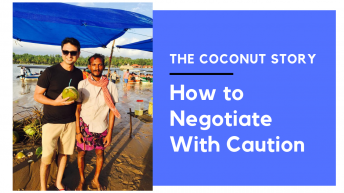 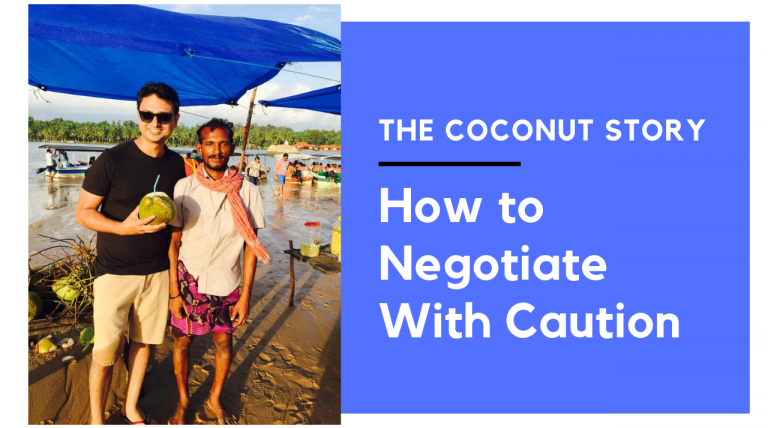 The Coconut Story: Why you should negotiate with caution? 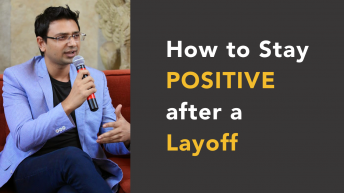 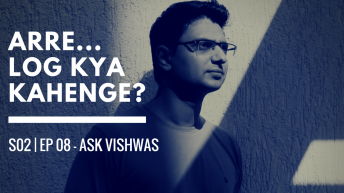 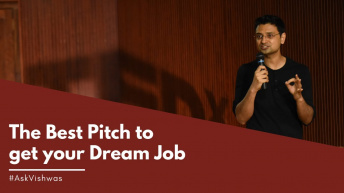 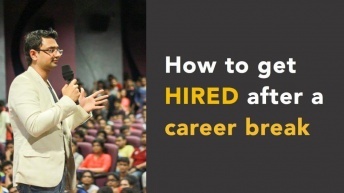 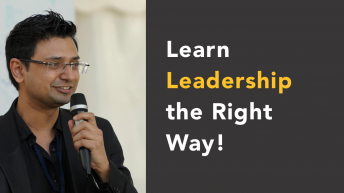 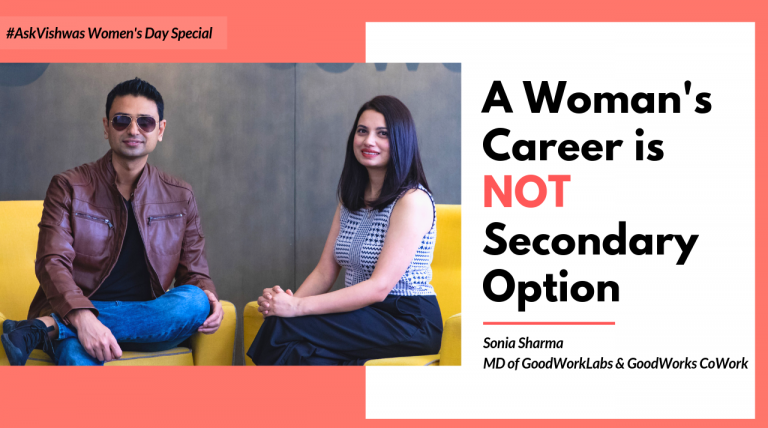 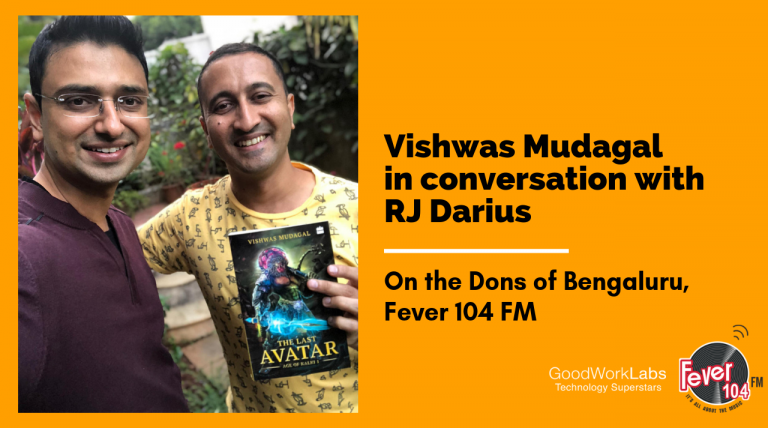 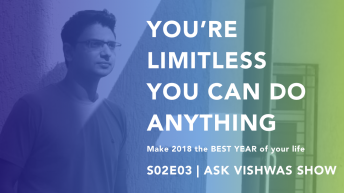 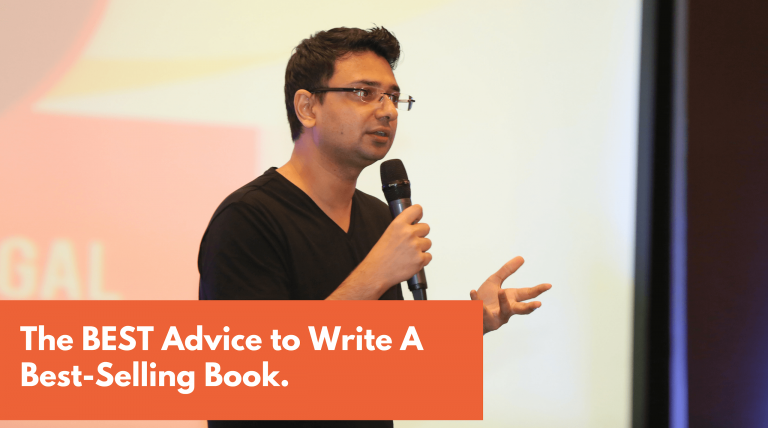 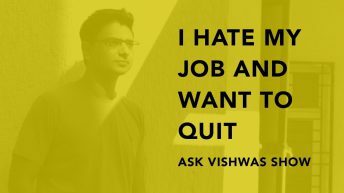 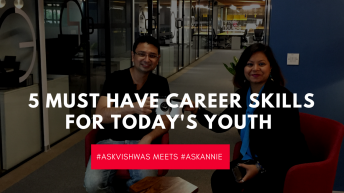 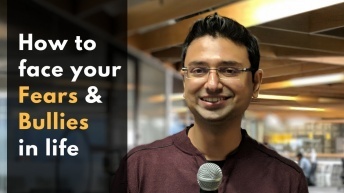 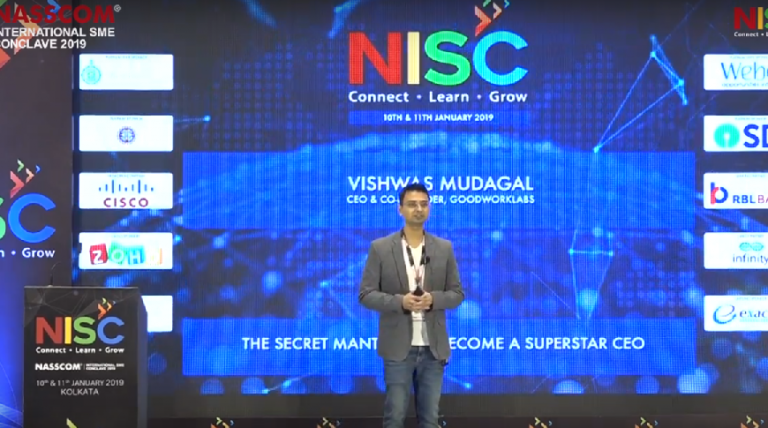 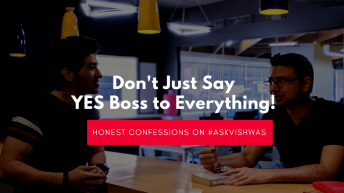 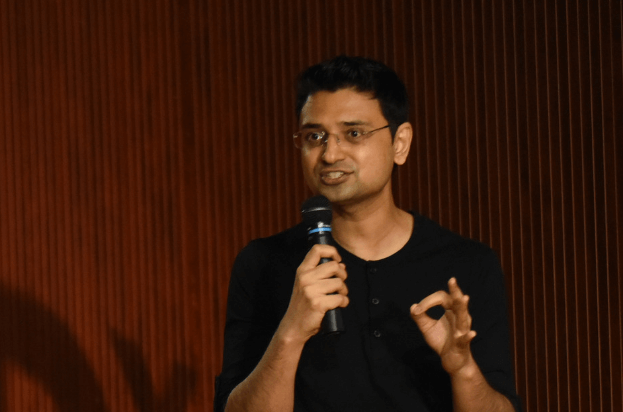 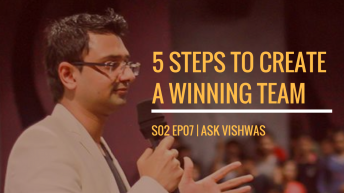 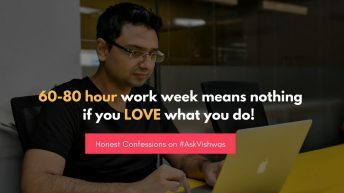 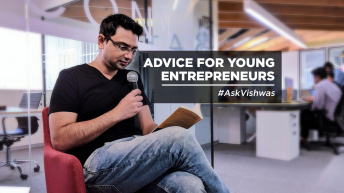 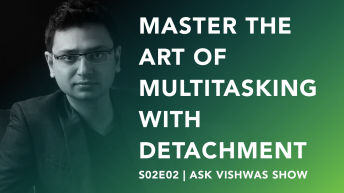 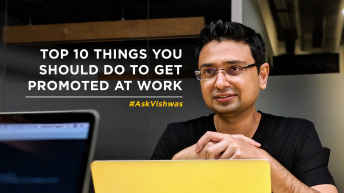 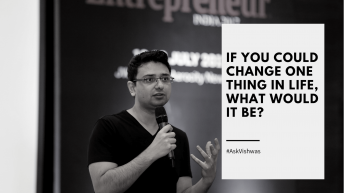 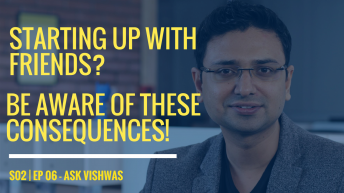 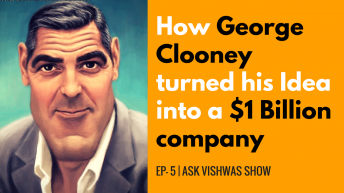 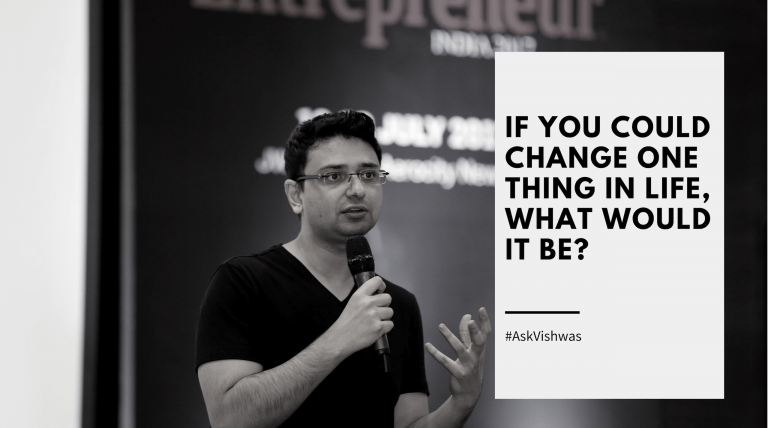 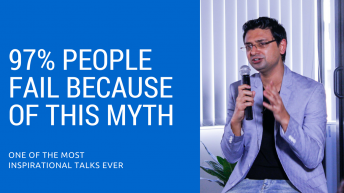 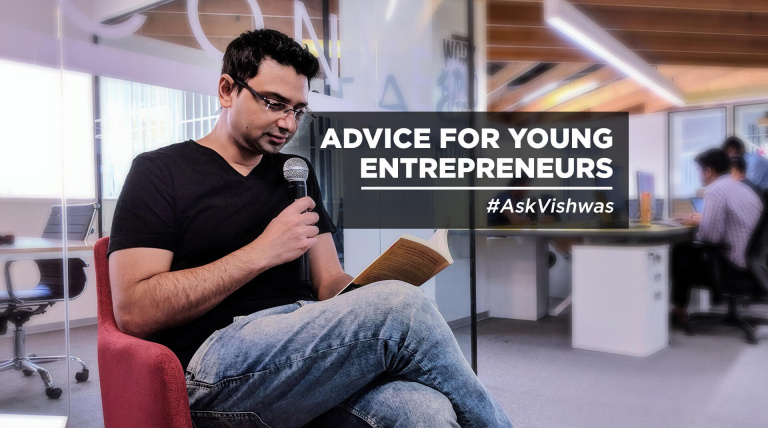 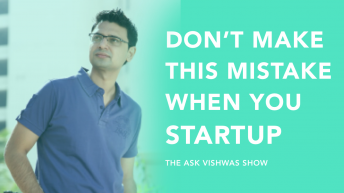 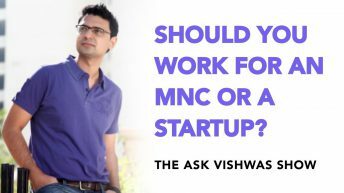 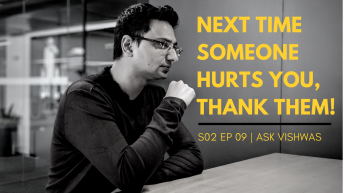 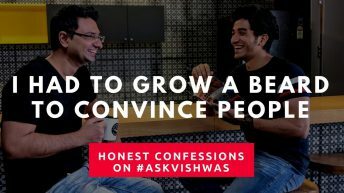 I started the Ask Vishwas show mainly to help those who are lost in their career and personal life and help them find the much-needed direction and motivation to set things right! 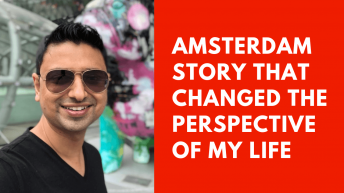 I have been overwhelmed with all the support and encouragement that you have shown me and I hope these videos will help you sort out most of your internal struggles. 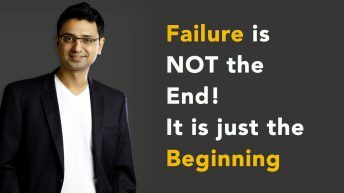 And always remember, it is okay to feel weak, what matters is how you overcome and fight your weakness!